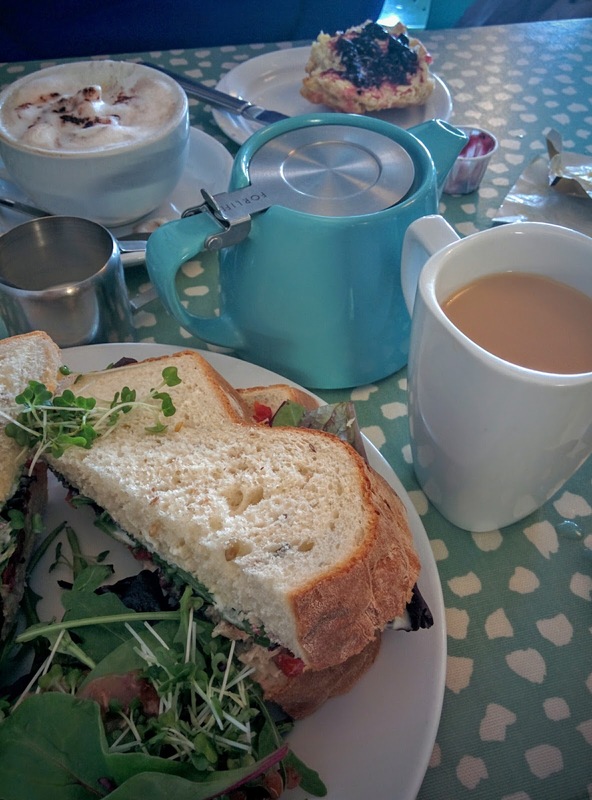 Shells Cafe, Standhill, Co. Sligo – Where Is My Teaspoon? I’m from Mayo which is on the west coast of Ireland and so is now part of a thing known as “The Wild Atlantic Way”. Basically, this is a trail running from the top of the country, all down the west, to the very bottom and allows people to explore the west of the country and the amazing coastline it offers. In order to push this, a new book has been published (seen above) which offers bits of stories and recipes which can be made from local produce. 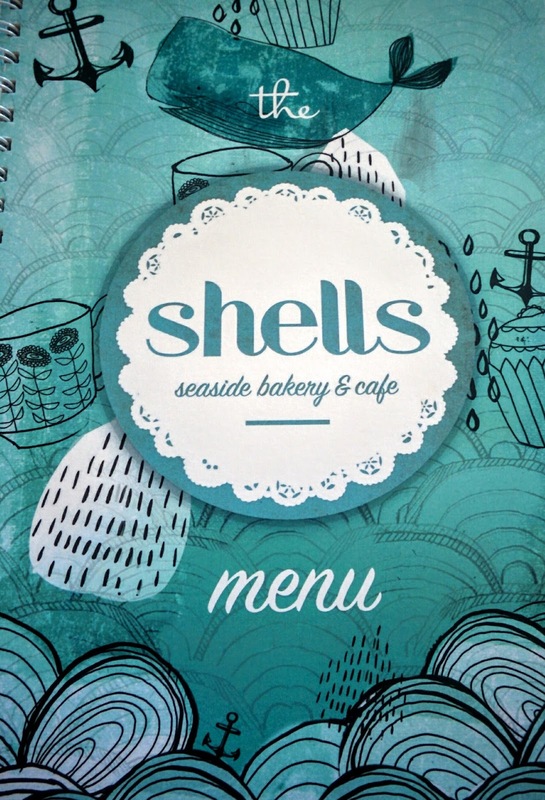 The book also suggests the odd place to stop in for food whilst on the tour and one such place is Shells Cafe. I’m not sure if you’ll have heard of this place of not – it’s basically right on the beach of Strandhill, you couldn’t miss it really. You might recognise the name of the cafe from a couple of cookbooks they’ve brought out over the last few years? The books look lovely, really nice and something anyone could pick up and read whether they’re into food or not. Personally, I found the cookbooks more captivating than the physical cafe as I just felt the cafe building couldn’t live up to the book. The cafe was hopping when we arrived so we had to wait for about 15 minutes for a table. The waitress told us we could wait in their shop so we had a little look around to see what type of stuff they had. 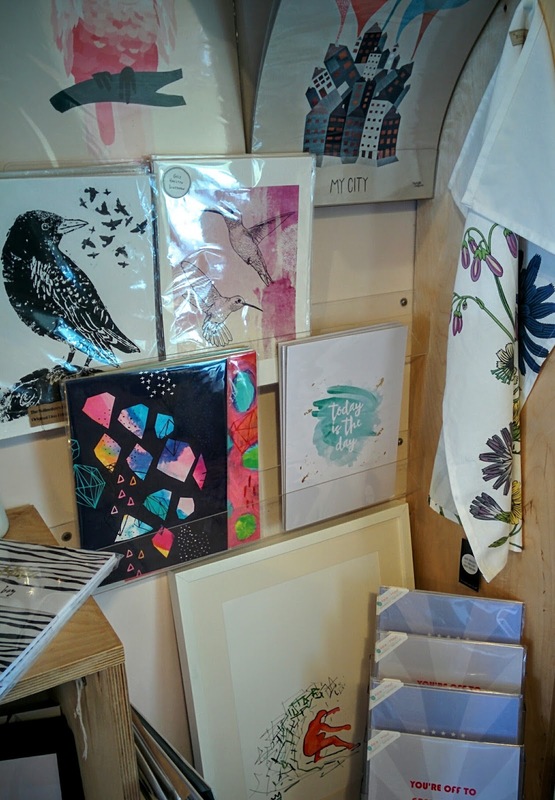 The shop basically consists of a small deli (not the size of Cafe Rúa’s though), some stationary, trinkets and posters. 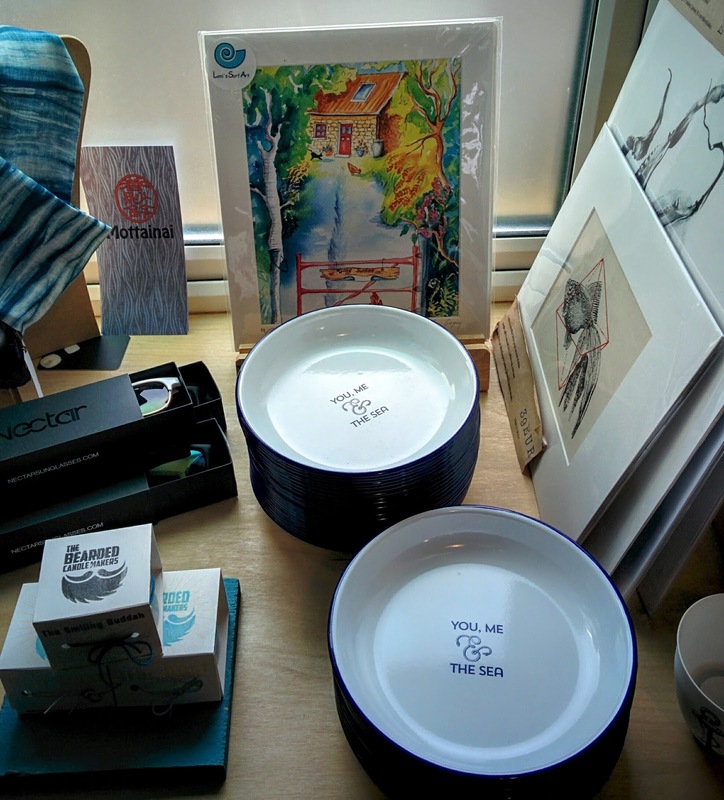 The stock was a bit on the expensive side but they did have a few cute bits. 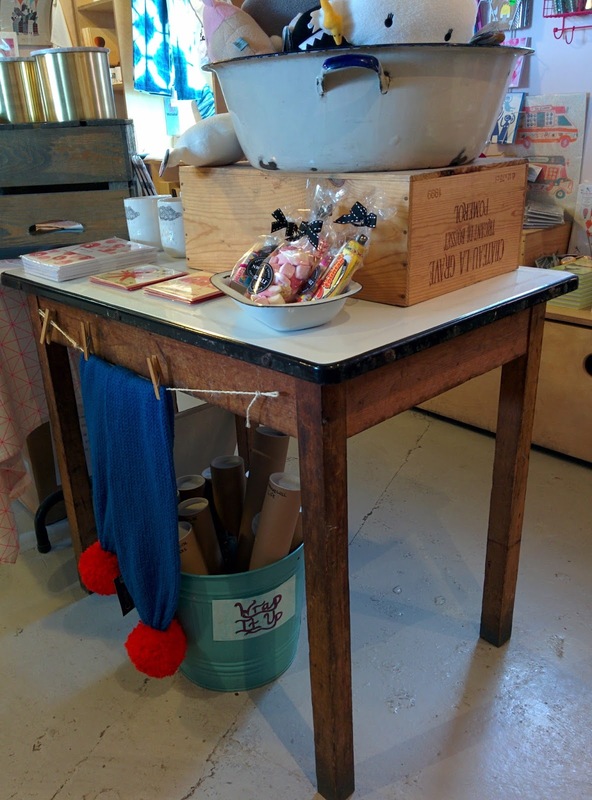 I just took a couple of snaps so you could see what type of stuff they offer but the main highlight of the shop for me was this table! How easy would rolling pastry be on that bad boy?! We had just popped in for a coffee and a sandwich but I have to say the portion sizes here are absolutely massive. Come hungry. The cafe make homemade white bread every morning and you could definitely tell – it was so fresh and soft. You can see we also get a scone (think we have a bit of an issue with these) and were happy to see they offered cherry ones! I always love getting out to the beach whenever I’m around home. Nothing beats that Atlantic air – so cold it could cut you, haha! It’s just so nice to take some time away from things and just feel the cold and listen to the ocean crash against the shore. This is one of the things you really don’t know you love until you miss it. 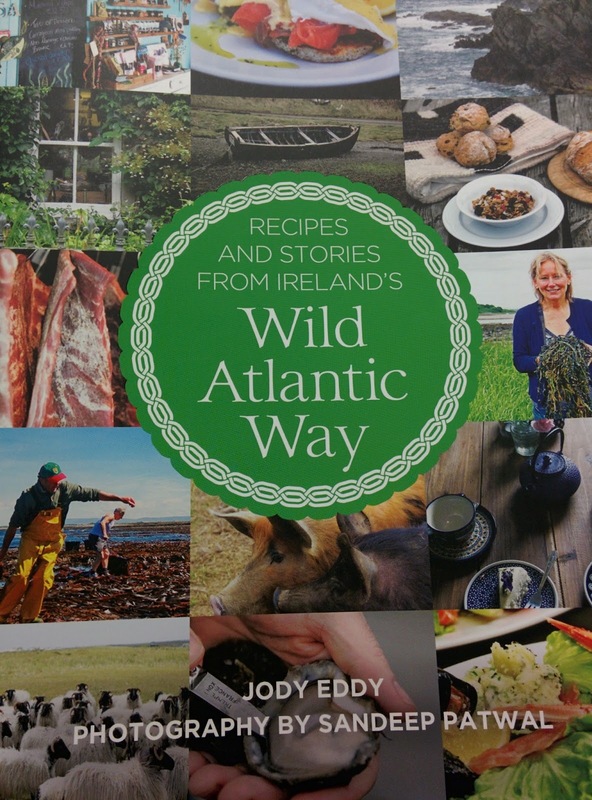 I would love to know if you have been to any more spots from this book or along the Wild Atlantic Way 🙂 I’m definitely going to try and hit more and more of them and am so happy that this trail has been created so people can see there’s more to Ireland than Dublin! Has anyone else been to visit this part of the world? Definitely worth a go if you get the chance. I tend to post every couple of days so be sure to check back or follow on Twitter or Facebook.